Described by VIBE Magazine as “electro-fusion”, WurlD’s music effortlessly fuses genres while telling a soothing story that connects with the listener. 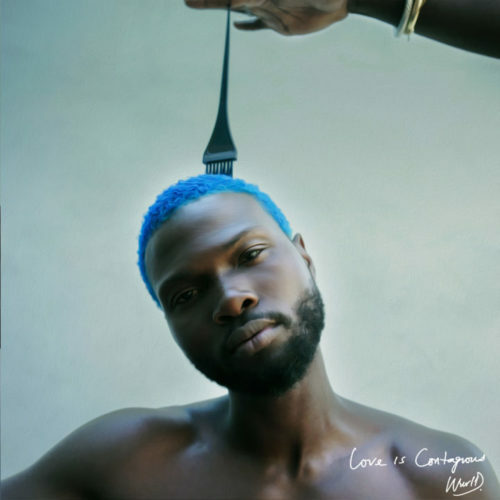 Speaking on the release of his EP, WurlD said: “Love is Contagious is a conversation about love, from the infatuation stage to drowning in the emotion tothe commitment stage. Born in Lagos, Nigerian-Americansinger and Universal Music artiste, Sadiq Onifade, popularly known as WurlD, began his career after moving to Atlanta, Georgia, US, for school where he first started recording his own original music. He has worked with several renowned artists such as Akon, B.O.B, Mario, Major Lazer, Sarz, and DJ Spinall.